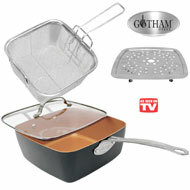 You've seen them on TV - Red Copper, Gotham Steel, Copper Chef? 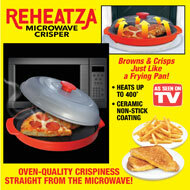 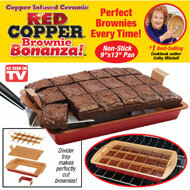 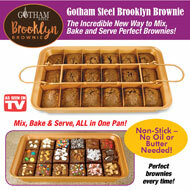 Well we have them and many more of your favorite kitchen and cookware As Seen on TV products.  Make cooking a breeze with Red Copper or Gotham Steel pans and never worry about a dull knife with Chef's Edge Self-Sharpening Cooking Knives.